Liverpool haven’t been active in the January transfer market but the rumours continue, for this month and beyond. Jurgen Klopp has continually preached that the squad is good enough, and deep enough, to cope with the challenges faced this season. So far he’s been proven right—in the Premier League, at least—but the search for perfection is ongoing and relentless. 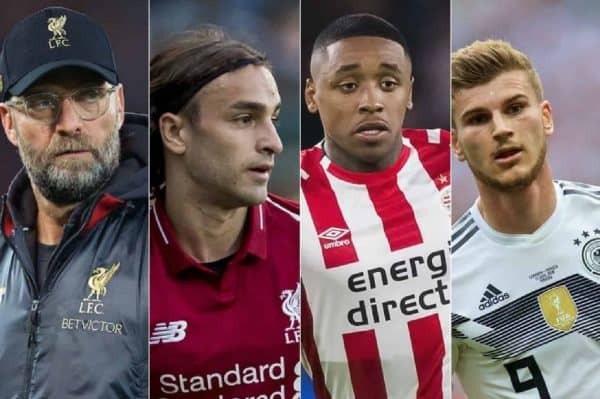 It’s no surprise, then, that the Reds continue to be linked with a succession of players…and that a few are linked with moves on elsewhere, too. Here’s a look at all the weekend’s rumours regarding the Reds, concerning both potential summer targets and those we’ve been linked to this month, whose futures might soon be cleared up. 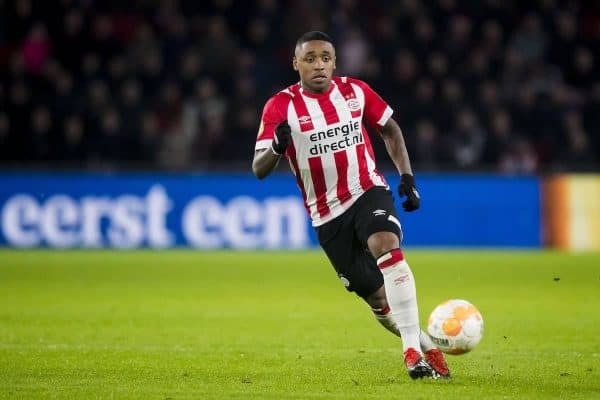 Rumours have grown over the past few weeks over a potential deal for PSV wide man Steven Bergwijn and it seems as though the Reds may go head-to-head with rivals Man United for his signature. The Mirror report United have made the first real move by asking his current club to keep them informed of any plans for a sale. Inter Milan are also admirers and the 21-year-old won’t be short of options if he departs the Eredivisie this summer. 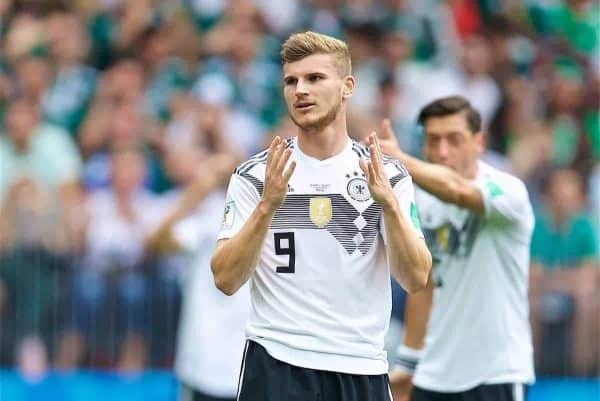 Meanwhile, the Timo Werner saga has rumbled on once more, with Bild now suggesting that RB Leipzig’s new contract offer includes a double-your-money wage for the forward. This rumour is likely to continue for some time, with Bayern Munich also admirers of the German international. 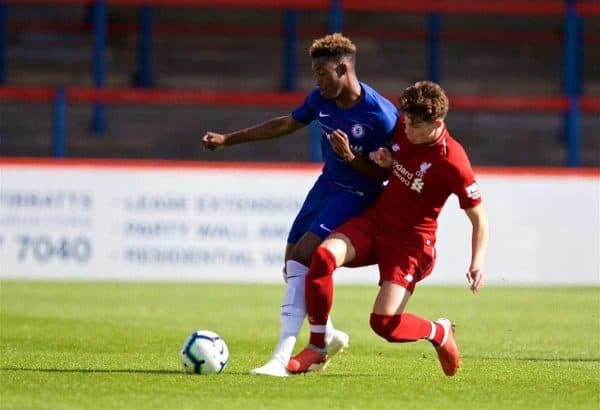 Finally, on the incoming side at least, Liverpool and Man United are among the sides also tracking 16-year-old talent Ramello Mitchell, report the Mail. The Birmingham City youngster is being scouted by a whole host of Premier League sides and is a regular goalscorer at Under-18 level. For his U16 team, he scored twice against Liverpool, no less, in the Blades Cup final last month. With Nathaniel Clyne and Dominic Solanke departing for Bournemouth earlier in the window, it has been a quiet few weeks on the outgoing front. There are still, however, reports that Lazar Markovic will leave before the end of the month. ESPN continue to suggest that Club America of the Liga MX are the most likely destination for the winger. 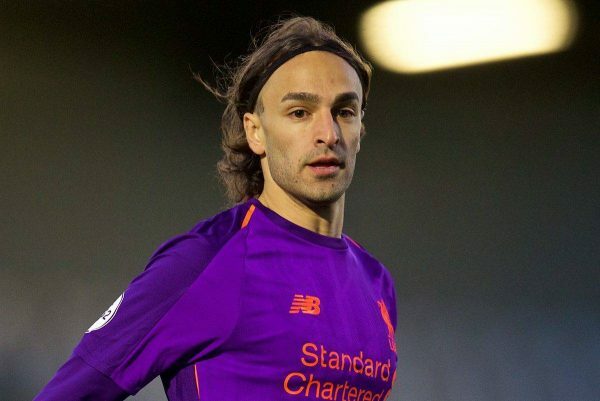 Markovic played, and scored, for the U23s recently, but has no first-team future at Anfield. A move to Mexico is not likely to net the Reds much in the way of a transfer fee, with the Serbian out of contract in the summer. 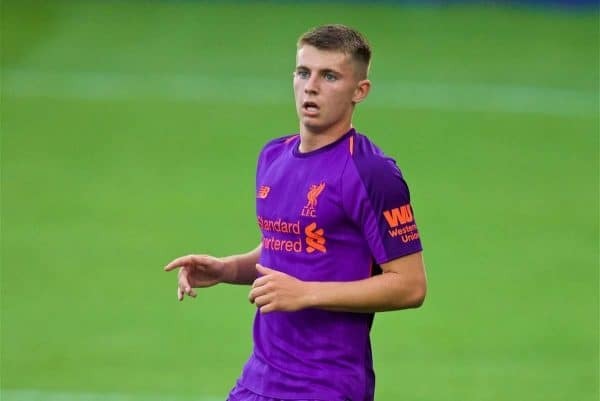 There remains speculation over a potential loan departure for Ben Woodburn, whose stint at Sheffield United was cut short at the turn of the year. While the likes of West Brom, Blackburn and Hull City have all been strongly linked, Klopp yesterday announced there would be no deal without the guarantee of match action. Woodburn needs senior minutes on the pitch, something he didn’t get at the Blades, and his next move needs to be a more positive one. Two who have been briefly linked with the Reds are on the move—but neither are likely to end up at Anfield. Chelsea‘s Callum Hudson-Odoi is one of the most sought-after teenage talents around right now, but the Premier League side won’t be keeping hold of the 18-year-old. Instead, he has handed in a transfer request, report BBC Sport, with a £35 million bid from Bayern Munich in place. Additionally, the Reds had been linked along with Arsenal with 20-year-old Brazilian right-back Emerson from Atletico Mineiro, but he now looks set for a move to LaLiga. In a complicated switch, he’s joining Real Betis, report Marca, with Barcelona paying part of the fee in exchange for first option rights on him in future.